Apple iPhone 6 and iPhone 6 Plus will be coming to the country on November 14! Following the official statement of Globe, the record breaking handsets are set to conquer the Philippine market next month. Interested subscribers and non-subscribers can go to their pre-register page starting today. This news follows our previous report of the Telco opening a registration portal for the iPhone 6 duo. History-wise, it is also expected that Smart will have the same launch date of the handset in their network. Check out Globe portal here. 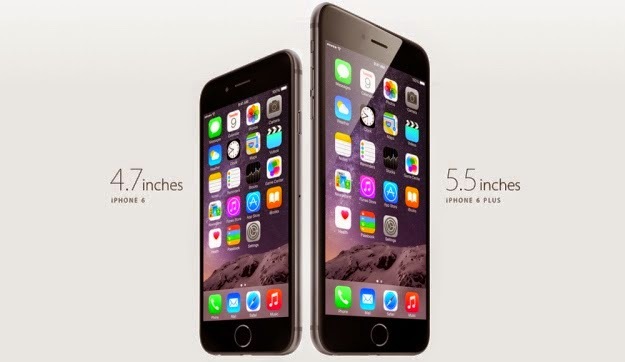 Both the iPhone 6 and the iPhone 6 Plus are the answer to consumers demand of having a bigger iPhone. It is powered by the latest A8 processor with M8 co-processor and is capable of the newest Apple Pay payment solutions from the Cupertino outfit.